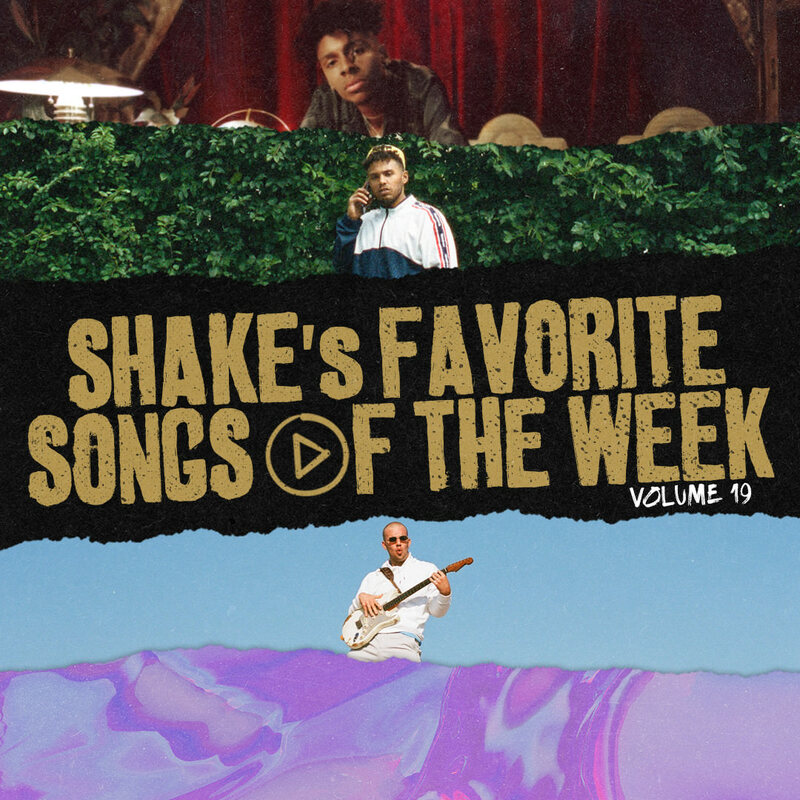 For the last 117 weeks (count em), I’ve been putting together a Weekly Dope playlist that compiles all the music that was released to help fans catch up. On average, each playlist consists of 30-40 songs. So, in an effort to put a little more of a personal touch on things, I’ll also be sharing a list of my personal favorites from the week. On Volume 19 of my Songs of the Week playlist, I’ve got DJ Kay Slay kicking things off with a bar-heavy anthem featuring Joell Ortiz, Jon Connor, Vado, Mysonne, Fred the Godson, Locksmith, and Nino Man. From there, the bars keep coming from Joey Purp and RZA, and a posse cut from Ghostface Killah, KXNG Crooked, Benny the Butcher, and .38 Spesh. There’s standout tracks from Masego‘s silky smooth debut album and projects from Mac Ayres (Something to Feel), Berner (RICO), G Perico (Guess What? ), Cool Company (The Dose), Steven A. Clark (Where Neon Goes To Die), Kilo Kish (Mothe), ZHU (Ringos Desert) and YBN (YBN: The Mixtape). And just when you thought that was it, I’ve also got gems from AlunaGeorge, Amber Mark (with DRAM), Mahalia, Von Pea, Ezra Collective (with Jorja Smith), and Majid Jordan. * Now available on streaming platforms.